5-May-2018 A session on “Gender Sensitivity” was conducted on 5-May-2018 for the students to make them more clear and sensitized them towards the gender stereo typed situations and gender discrimination prevailing in the society. 02-Nov-2017 A workshop on “Page Designing” was conducted by Times of India group, on 2nd November, 2017. Where 2 students of class XI attended and briefed about writing news along with tips for designing and editing of page. 02-Nov-2017 A workshop on ‘Working of Printing Press’ was organized by Bhaskar Printing Press on 2nd November 2017 where 113 students of class VII participated. The students gained knowledge about the working of the printing press. 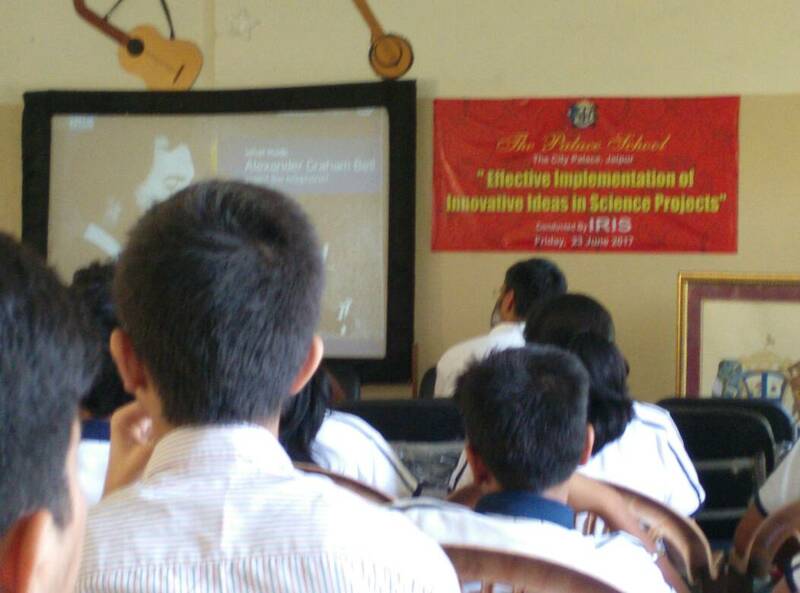 23-June-2017 A workshop on “Effective Implementation of Innovative Ideas in Science Projects” was conducted by: IRIS (Initiative for Research & Innovation in Science) at The “Palace School”, Jaipur on 23rd June 2017 in which four students of our school participated along with a science teacher. 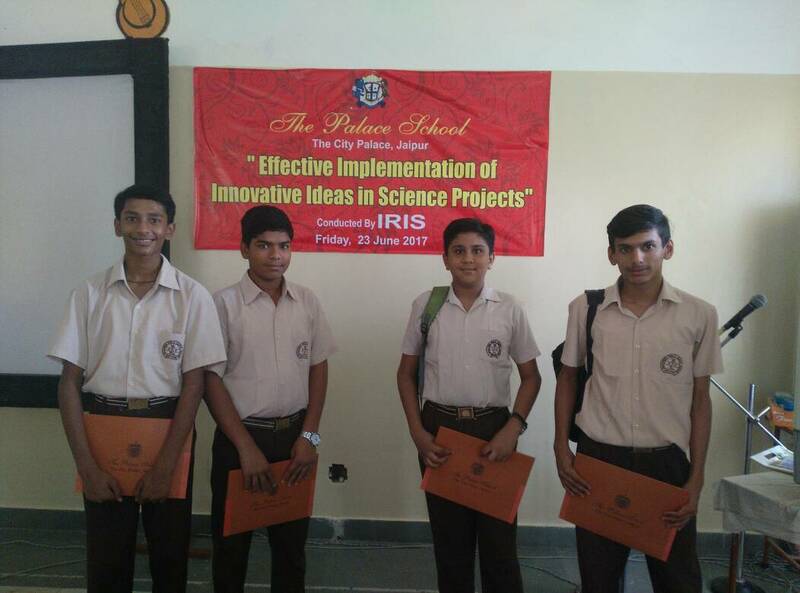 Different scientists and speakers from IRIS addressed the students and focused on research work before submitting project, identifying and analyzing problems with their possible solutions and writing synopsis of their work. 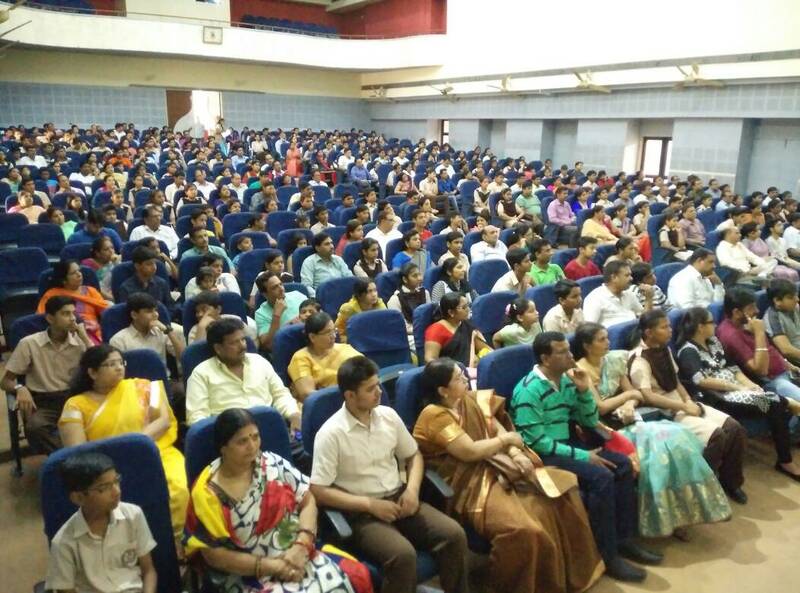 29-April-2017 An orientation session for parents was organized on 29.4.17 on the first PTM of session 2017-18. Taking into account the changes introduced by CBSE as Remolded structure of education. 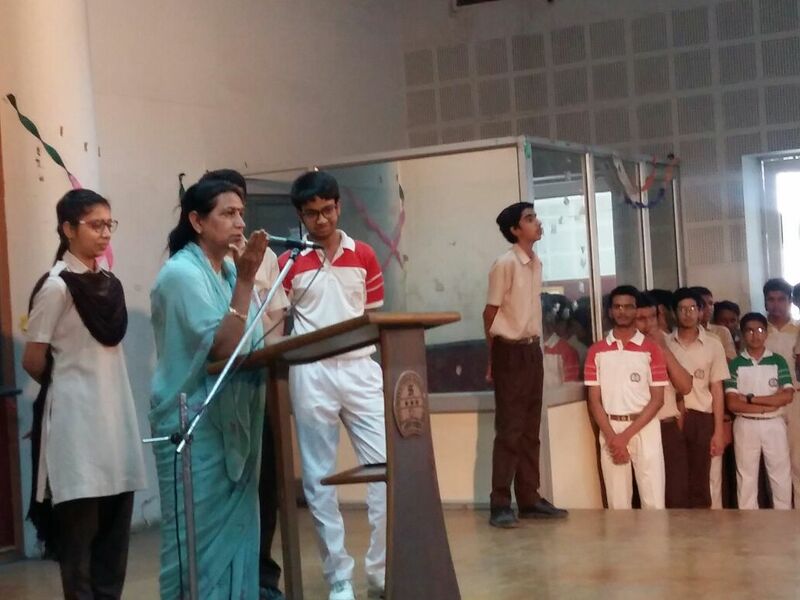 Parents of classes IX &X were informed about the changes introduced and returning of the class X BOARD. The session received an overwhelming response from the parents.